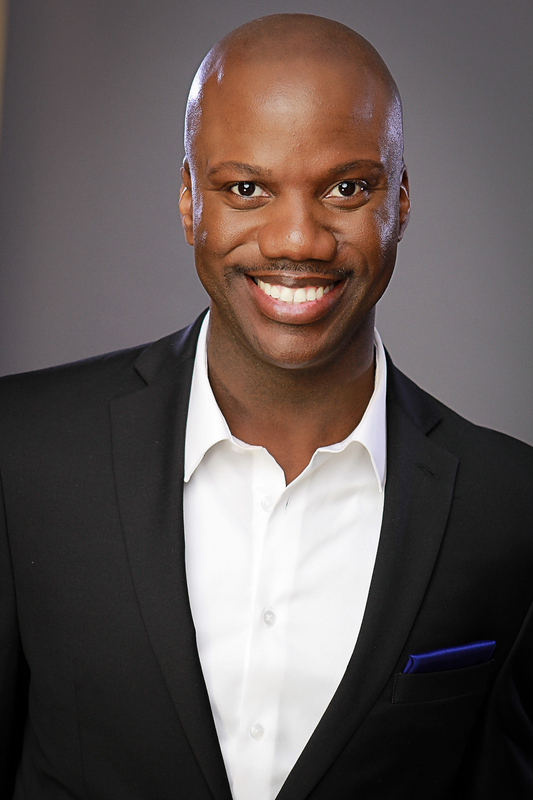 Race and equity scholar Shaun Harper will headline the university’s commemoration on Jan. 17, 2016. Read more about Harper’s research and the issues he plans to address. Shaun Harper will speak at Duke’s 2016 MLK event.